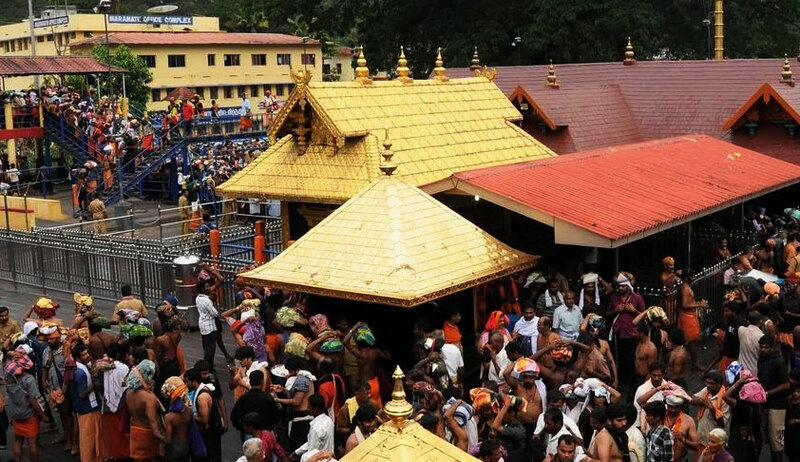 The Supreme Court said that it will consider tomorrow as to when to hear the review petitions filed against the Sabarimala verdict. The bench of Chief Justice Ranjan Gogoi, Justice S K Kaul and Justice K M Joseph was considering on an oral plea made by Advocate Mathews Nedumpara, the counsel for Nataional Ayyappa Devotee(Women) Association, for urgent listing of the matter. "We know there are 19 review petitions pending. By tomorrow we will decide when to list the matters", the CJI said.